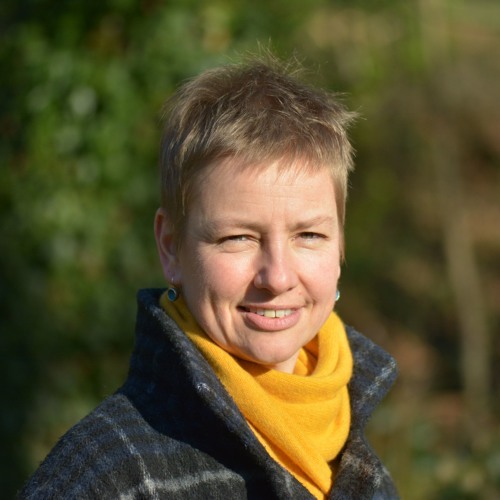 Jenny successfully completed a PhD in composition at the University of Sheffield in 2009 following an exploration into the relationship between notational possibilities and resulting performance outcomes. This, as well as an enthusiasm for the visual and dramatic arts and literature, has prompted an ongoing investigation into the theatricality of musical performance. She often chooses to exploit the visual aspect of musical performance in her concert pieces so that there is a tension in the work between what the eye perceives and what the ear hears, sometimes using specific stage placements of the musicians to create perspective in both sound and image. The balance between audio and visual elements of performance has been developed further to create two fully staged pieces of music theatre and other collaborative multidisciplinary projects with visual artists, sculptors, writers and choreographers.